With the house due for completion tomorrow, and our move in date now set for next Tuesday, to say I'm feeling a little overwhelmed is an understatement! Very excited, but there's just so, so much to do between now and then. For that reason, today's post is brief, but it's an important one that I've been trying to sneak in since last Friday. 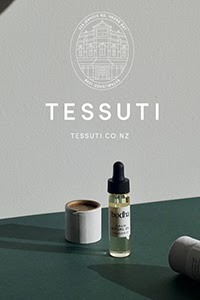 You see that's when a fantastic new online magazine from Sydney company In A Designer Home went live. Now one of my sponsors, I first introduced you to Idh with this post. If you missed it, then let me tell you their site is one to bookmark! 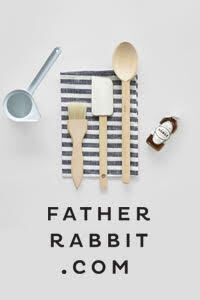 Firstly they have an amazing online store which stocks a stunning range of design products from Australia and around the world. With new designers and products coming on board all the time, they also have a fantastic blog with inspiring news and interviews. In fact just yesterday I was excited to see they had interviewed architect Nick Travers from Techne in Melbourne, whose work I featured recently with this home. 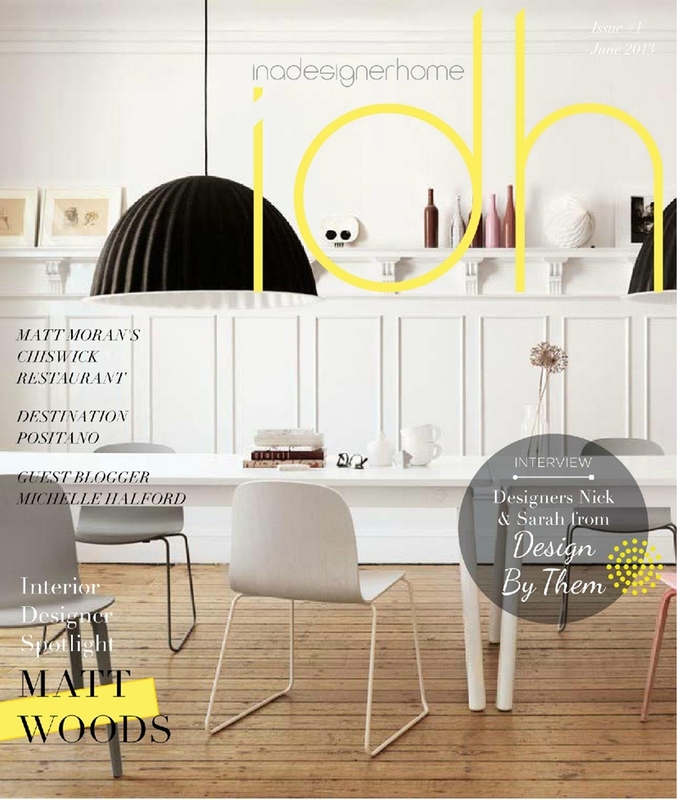 A while back Jamee, the founder of Idh contacted me to say they were launching an online magazine and that they'd like to include me in the the first issue. Of course I jumped at the chance, and was so excited to finally see it on Friday. 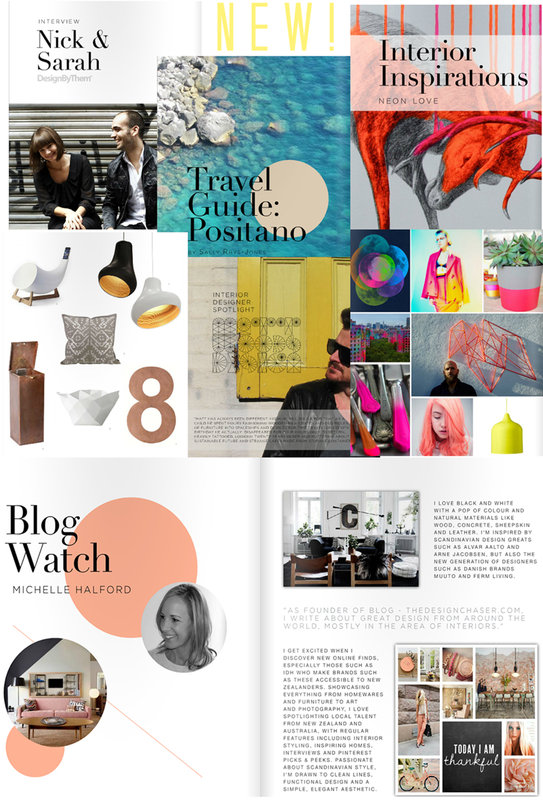 Packed with loads of design goodness including interviews, a travel guide, new products, interior inspiration and more, I'm so honoured to be included, and I'm already looking forward to the next issue! And for free, you can read it all here. Enjoy! A super big 'Congrats' to ye for the feature, well deserved and one hell of a compliment really. Aww... thanks Mr Erupt, much appreciated! Congrats Michelle, I had a quick nosy the other day and it looks fab. Will definitely be going back for more.